Have you wondered what the new fashion trends of the year 2019 will be? I guess so, that’s why today I’ll reveal the new trends for next year. 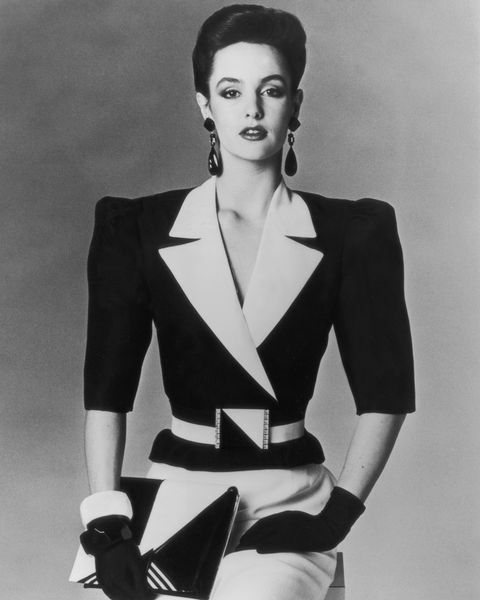 We have seen them everywhere from Milan Fashion Week to the Paris FW, the shoulder pads return directly from the 80s to the present day, certainly in a modern key and adapted to the new way of conceiving clothes. In this regard, you might be interested in this article: From the 60s to today – Changing fashion or returning fashion? 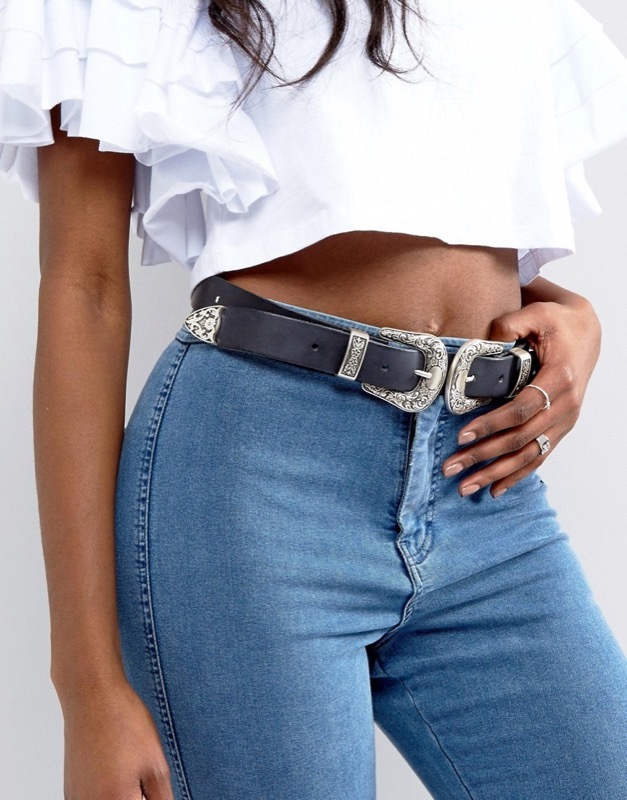 Another element of this year that is also fundamental for fashion trends next year is the high-waist belt. An accessory that, although small, is able to give a whole other meaning to the garment you wear. 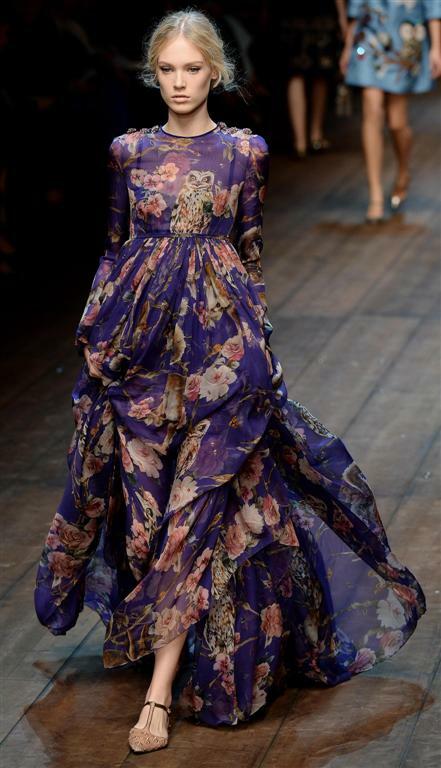 Flowered dresses are the new trend for summer 2019, inspiration of the 20s and 30s today are reproposed by stylists of the caliber of Dolce and Gabbana. Thanks for reading the article if you found it interesting share it through the social buttons you find below and leave a like to our FB page to stay updated with the new fashion trends, see you soon!